The Age Defense Bioflavonoid Eye Cream is composed of antioxidant-rich fruits and herbs that smoothen the appearance of wrinkles and dark circles. The Age Defense Bioflavonoid Eye Cream is composed of antioxidant-rich fruits and herbs including Blackcurrant, Elderberry, Cantaloupe, Grapes and Algae that smoothen the appearance of wrinkles and dark circles. Apply a small amount of eye contour cream around the eye area gently tapping it in from the outside to the inside end of the eyes. 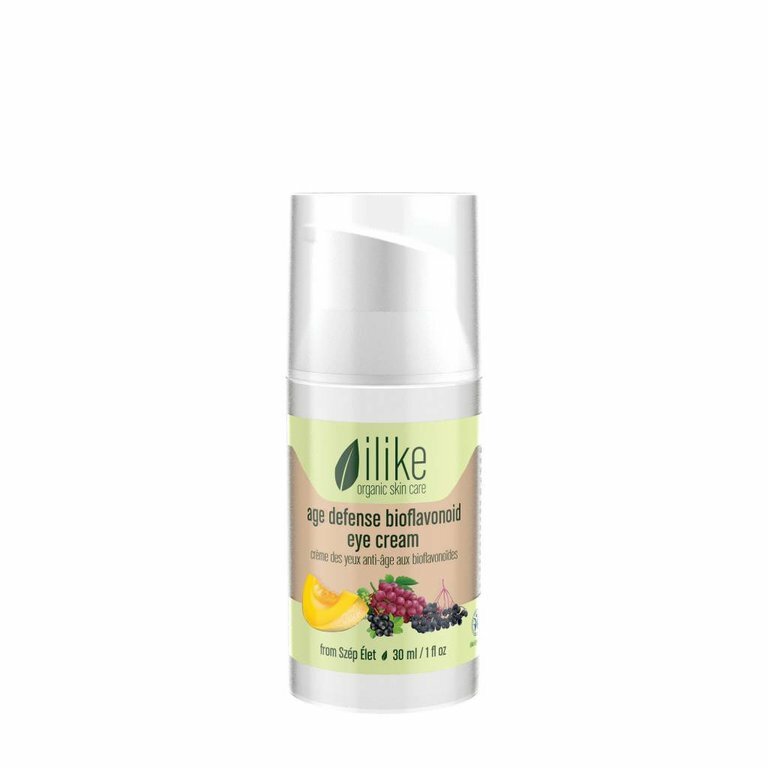 For extra hydration use the ilike Fenugreek Gel for Wrinkles before applying the eye cream. Use twice a day.